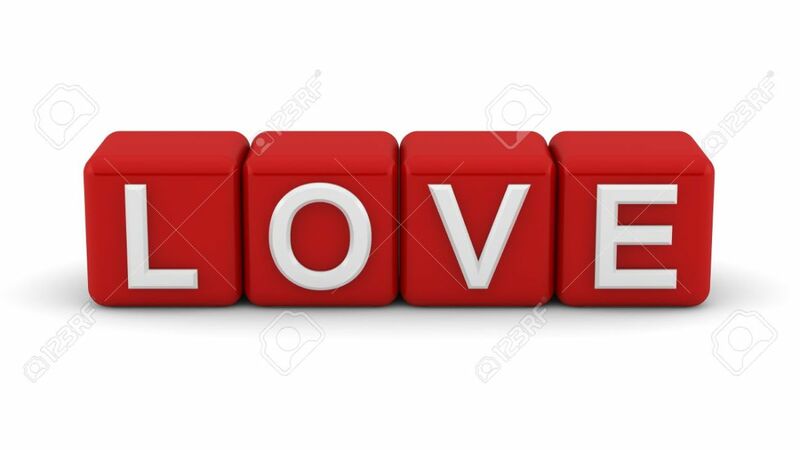 Our Valentines Day Dance Labs continue this weekend and we have two by Beyonce! Lock in your lowest Membership Rates extended to February 14. Our rates are increasing soon! We encourage you to lock in your lowest rate now! Currently, our monthly memberships start as low as $59 per month. It's also the last chance to catch our best deal, buy 9 months and get 3 additional months for Free! 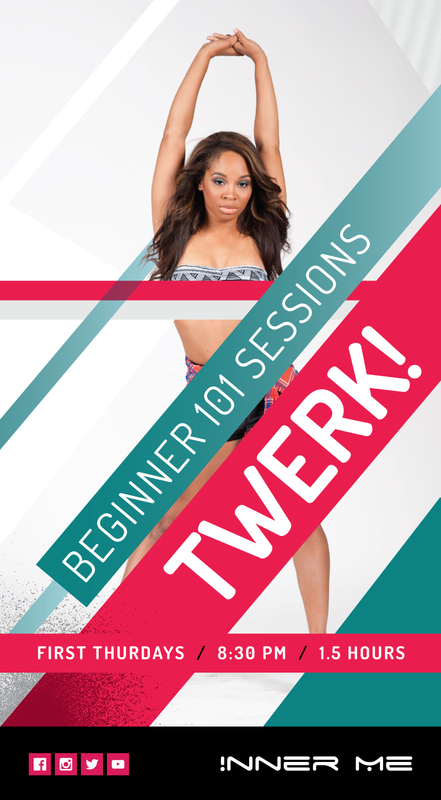 Perfect for very beginners who feel Twerk is and will never be for them. We got your covered! Inner Me Studios is committed to providing Houston with hip, fun, calorie burning and body changing fitness experiences that appeal to both men and women of all ages. The studio offers innovative and trendy fitness classes that make exercising exciting and interesting. We strive to create a culture of Fun Fitness by giving customers exceptional service and superior value all within a non-judgmental atmosphere.